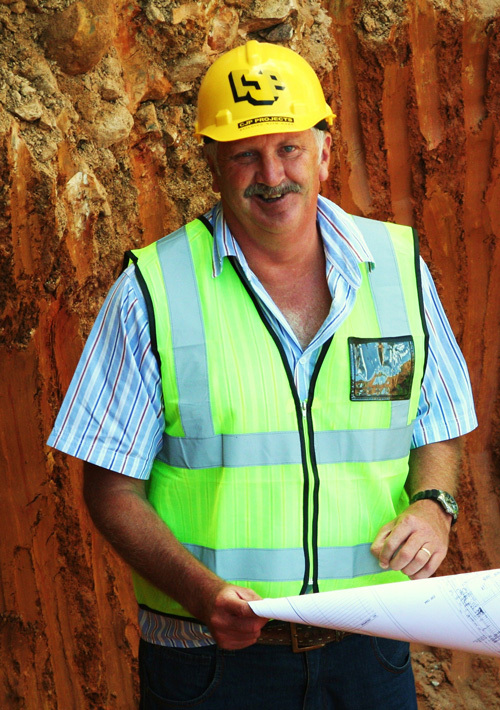 With more than 32 years of experience, André Perold carved out his career in construction and project management with one of South Africa’s largest construction companies. Having worked his way up, André has in depth knowledge of the business, best methods and a wealth of project management experience. Combined with his appreciation for detail, he knows what it takes to bring a project to completion with first-rate finish, on time and in budget. In 1984 he launched his career with Murray and Roberts and later met his business partner Marcello Palumbo when he began working for Filcon as Operations Director in 2005. André established CJP Projects in 2010. André qualified with a National Higher Diploma Construction Supervision and his experience is broad. 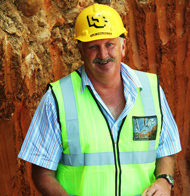 He has worked in Namibia and South Africa helping to build projects with a collective value of more than R2.5 billion. Some of the projects André worked on include Canal Walk Century City, Picbel Arcade, Table Bay Hotel, BOE Headoffice, I&J cold storage and the Danie Craven Stadium extension. 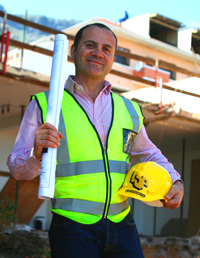 Marcello Palumbo is a born businessman qualified in quantity surveying and building science. 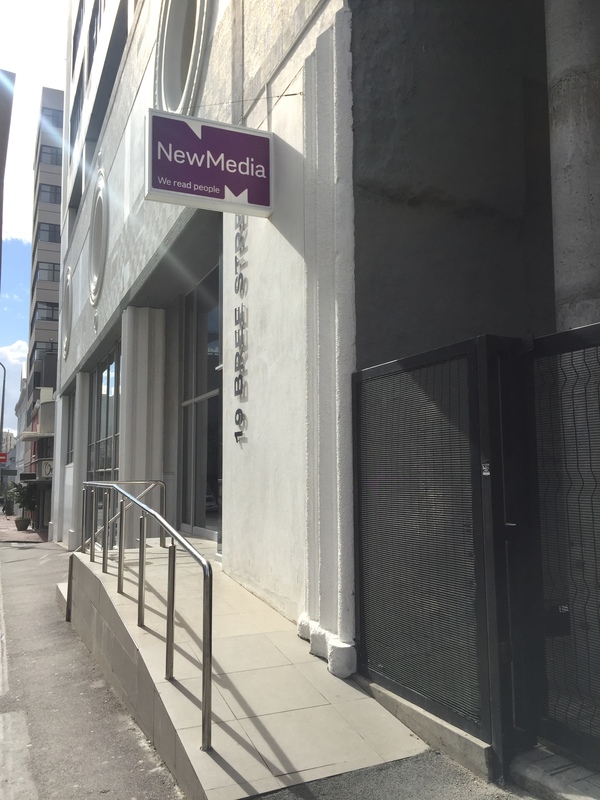 He quickly rose to senior management and, as partner, he helped to grow his previous company to be one of Cape Town’s leading building contractors. Marcello’s talent is for people and credits his success to keeping business about the people. He believes that cultivating employee work-pride ensures consistent delivery of superior-quality product. And, happy staff means happy clients. He holds a National Higher Diploma in Building Science and Quantity Surveying (Italy) and has lived and worked in South Africa since moving from Italy in 1990. He began his career with DVG Construction and joined Filcon in 1995. 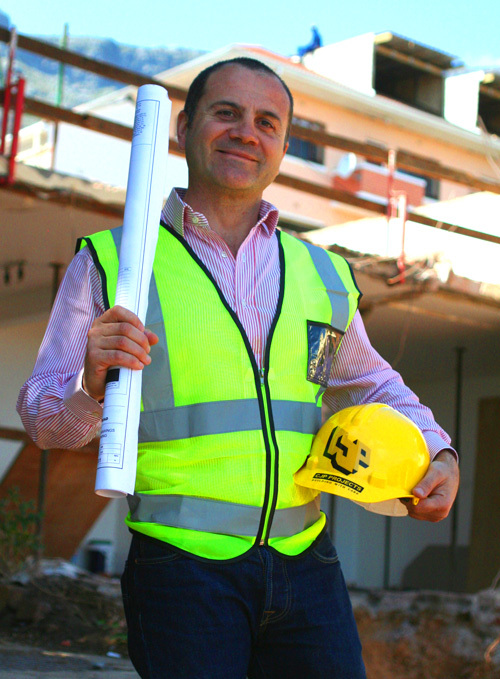 After a brief sojourn from construction; Marcello joined CJP Projects as partner in 2011. The District, Canal Quays and the Rockwell.